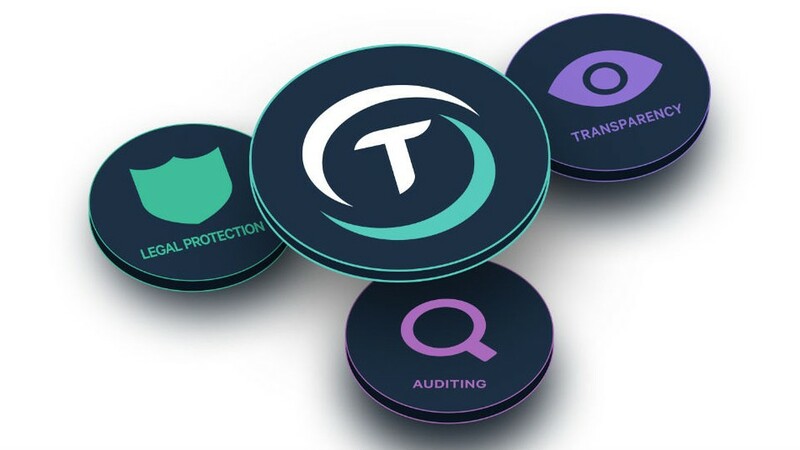 TrustToken company has published the results of the audit of its stable coin TrueUSD (TUSD) in the company's blog on April 8th. The audit showed that not only all TUSD tokens are covered, but also provided in US dollars. This clearly distinguishes TrustToken from Tether, if we mention the latest scandal associated with changes on the company's website. According to a report prepared by the certified accounting firm Cohen & Company, the reserve in US dollars TrustToken was $ 199,063,885. On the other hand, the cost of all issued and sold TUSD tokens was 198 982 291 TUSD. Since the beginning of the Stablecoin issue, their value has not exceeded the accumulated foreign exchange reserves. TrueUSD also announced a new collaboration with accounting firm Armanino last month. Thanks to their decision, traders will be able to monitor the balance of TUSD tokens and control the funds provided. Armanino provides direct access to [valuable] US dollar deposits that provide TrueUSD tokens. Armanino also uses its own Ethereum nodes to determine the exact size of the supplied TUSD tokens. The presence of sufficiently high reserves in the currency is a very important issue for companies that issue a stable currency. The security of other assets does not guarantee the replacement of customer tokens for cash. Investors suspect that some stable coins have accumulated insufficient deposits for this purpose.